In our continuing efforts to keep your credit, debit, and ATM cards secure, we’ve improved our alert system for potential fraud. This card fraud prevention service will send you email and text messages alerting you immediately if suspicious transactions occur on your cards. The enhanced neural network system has the ability to learn cardholder spending habits and recognize fraud patterns. Remember – our messages will never ask for your PIN or account number. 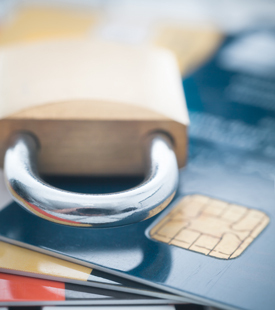 If there is ever any suspicious activity reported on your card, the Fraud Center will contact you by phone or email, and you will be provided with a contact number.